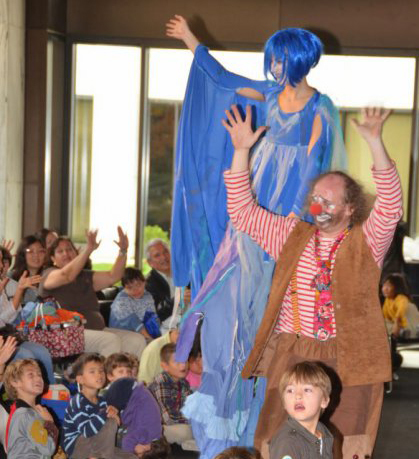 Kids Euro Festival is one of the largest performing arts festivals for children in America, bringing Europe's children entertainers to the DC metro area for free performances, concerts, workshops, movies, storytelling, puppetry, dance, magic, and cinema. Each year, the Embassy of France hosts a special Kids Euro Festival Day for children with special needs and their families. Our KEEN athletes and their families always have such a great time at the Annual Kids Euro Festival KEEN Day!